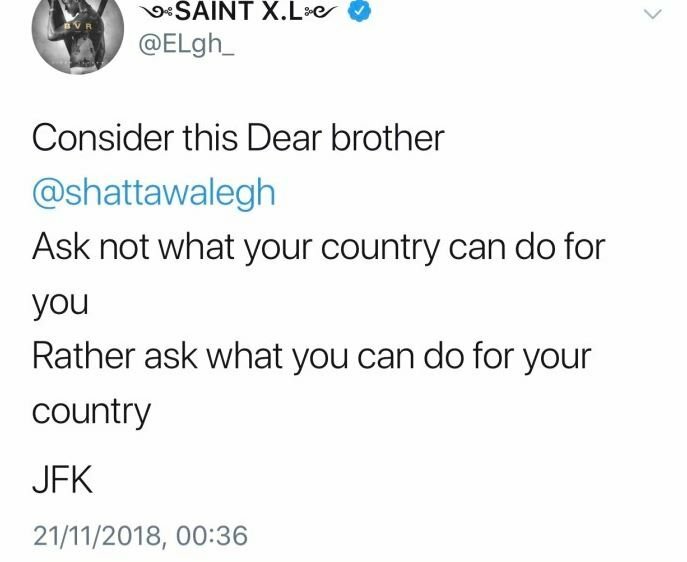 Rapper E.L has reacted to Shatta Wale calling Ghana a ‘village’ during his performance at his Reign Album Tour in London. Shatta Wale made history with his sold out concert and it’s a fact that cannot be erased but during his performance, he told music fans that Ghana is a village and that they look excellent and have smooth skin since they live in London. Since the video went viral, several people have shared their sentiments over the issue with Kwaw Kese calling him out but according to the former artiste of the year, EL, Shatta Wale should think of what he can do for his country rather than the vice-versa.